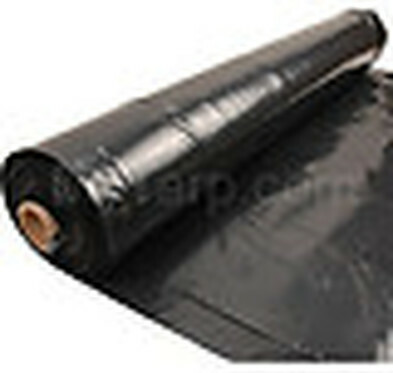 This product is normally stocked in 20' x 100' and 40' x 100' Rolls. 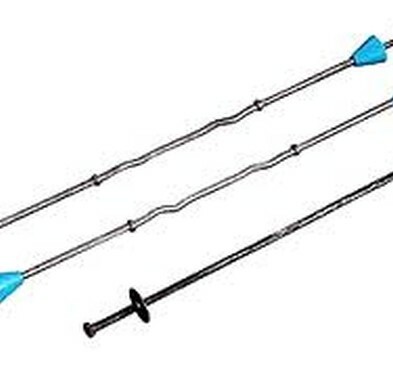 Foster Supply stocks black and epoxy caoted bar ties in 6" and 8" lengths with other lengths available. 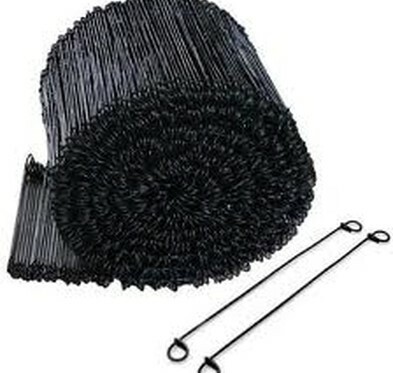 This product is sold in two pound rolls individually or by the case (20 rolls). 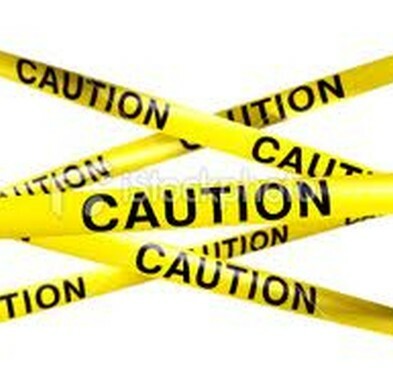 Keep your site safe with caution tape to keep people out of dangerous areas. 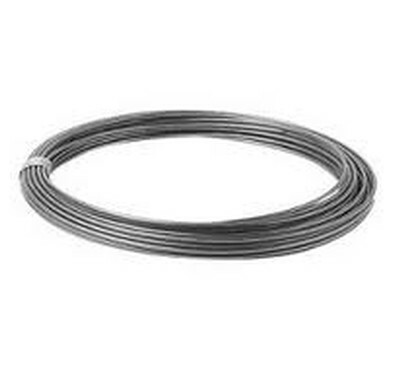 Keep your rebar and reinforcing wire properly located in the concrete slab with this product. 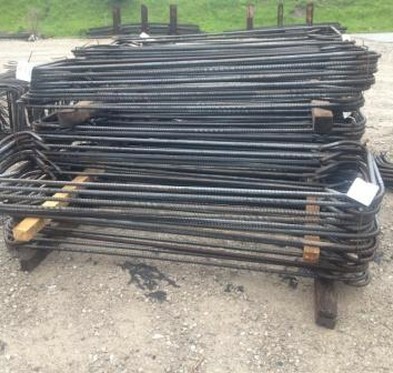 # 3 to # 11 rebar is available in 20', 30' and 40' lengths from stock. 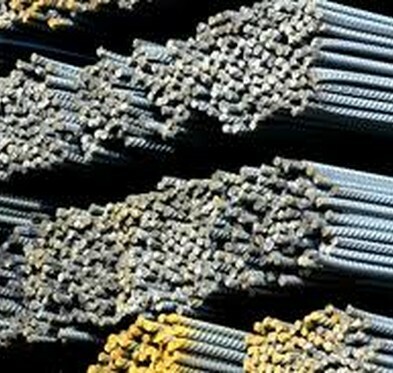 #7- #11 rebar is not stocked in 20' lengths. 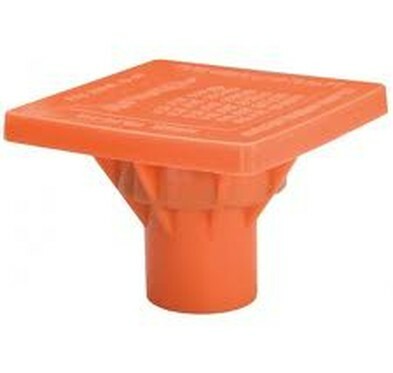 Keep your employees safe by using safety caps on the ends of all exposed rebar. 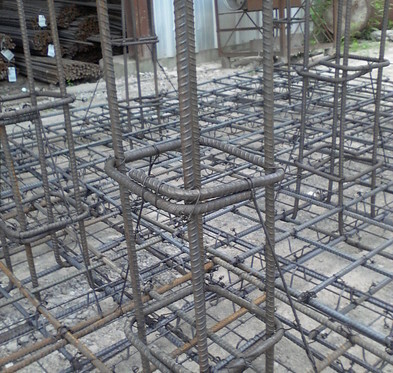 Foster Supply can pre-tie rebar in our fabrication shop, which saves time and money in the field. 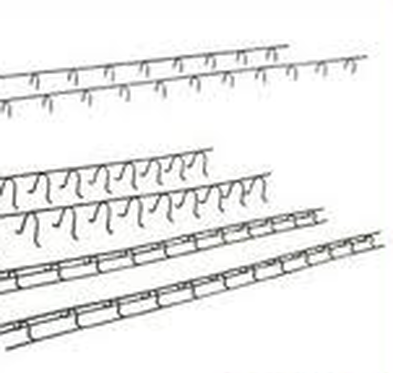 Click the picture for more information about pre-tied rebar. 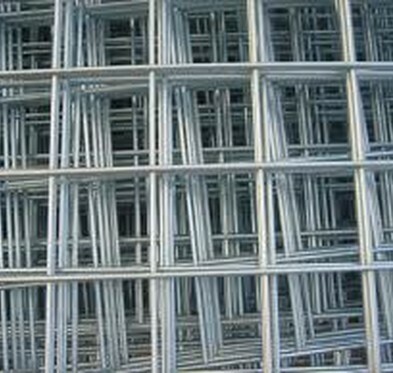 In house detailing and fabrication are provided by Foster Supply on all sizes of projects. 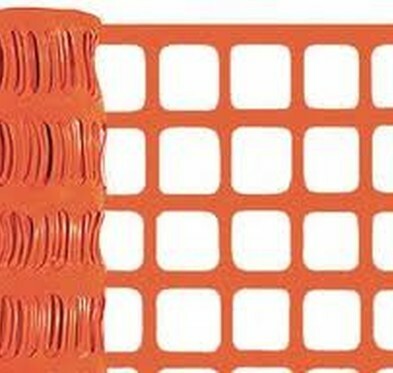 Visual barrier fence keeps the workers in and the pedestrians out of dangerous areas. 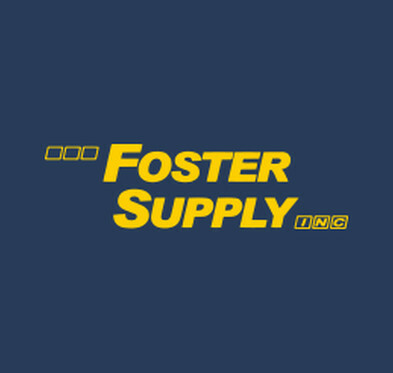 Foster Supply provides all your forming accessories. 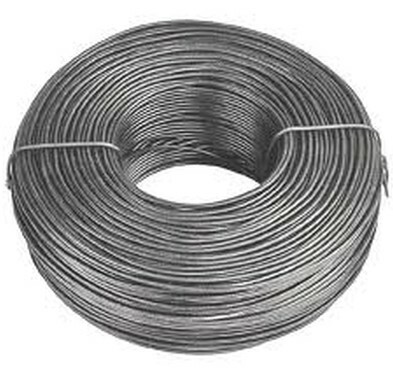 5' x 150' rolls or 5' x 12.5 sheets are in stock ranging from 4 gage to 10 gage. Special sizes are available.